A day of festivities, art and performances conveying the message that through art and culture that each one of us can be a protagonist in creating peace. A day of festivities, art and performances conveying the message that through art and culture each one of us can be a protagonist in creating peace. Theater performances, music, dance, video, and interactive shows from which will set the foundations for a round table discussion of inter-religious dialog. 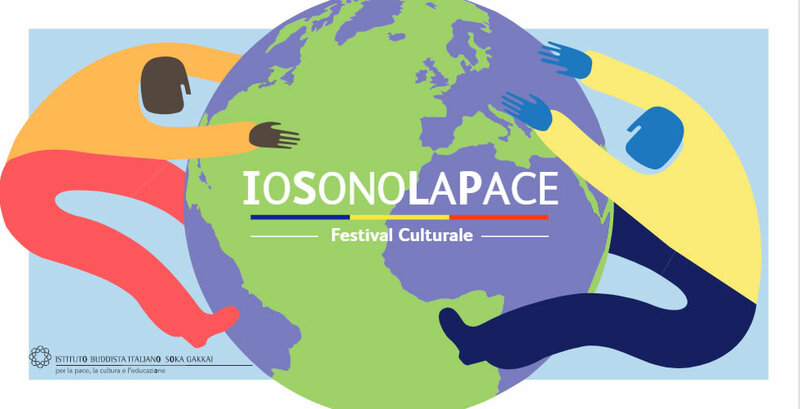 The festival “IOSONOLAPACE” (I AM PEACE) is organized by the Italian Buddhist Institute Soka Gakkai (Ibisg), with the aim of launching an inter-religious workshop in order to build the foundations for global peace, which starts, from each individual. In this respect, it all starts from a single person’s decision to transform his or her own life, working on his or her own individual “Human Revolution”. The main goal of this festival is that each participant gains awareness of his or her own potential and ability to build world peace. 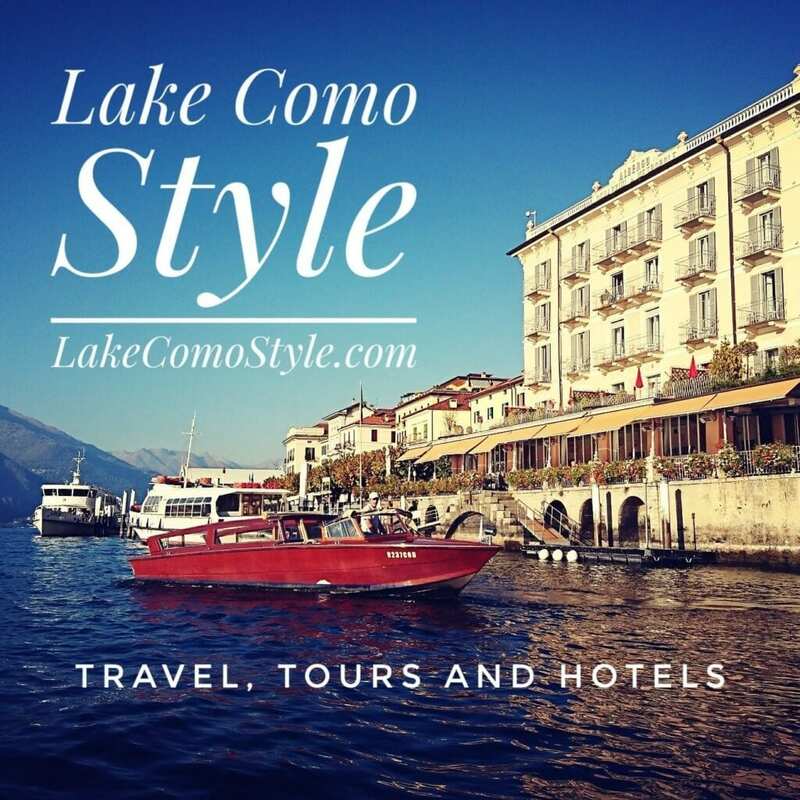 22 venues of entertainment, music, dance, performances, and poetry dedicated to crucial issues today such as political and economic crises in places where peace no longer resides such as Syria, Iraq or Afghanistan. Two shows: 12 noon and at 7 pm. Events will culminate in a final show “The Voices of Peace” a one hour performance of songs, words, images and witnesses of peace in the auditorium Daisaku Ikeda (with seating for1000 spectators). One of the most important moments of the day is the inter-religious debate “Global Youth Solidarity announce the dawn of an era of hope “, which will take place at 3:30 pm. The meeting is organized by the Italian Buddhist Institute Soka Gakkai and will be led by Pierluigi Zoccatelli, vice Director of the Cesnur (Center for Studies on New Religions) that will invite leading figures of diverse religious confessions to confront on subjects of common interest, starting with the youth who represent the future of humanity. Dedicated to Daisaku Ikeda’s 2017 Proposal of Peace. On Sunday it will also be possible to visit the “compact” version of the exhibition “Senzatomica”: panels, unpublished photographs and movies about the history of nuclear weapons and testimonies of survivors of the bombings of Hiroshima and Nagasaki. The event is part of a worldwide campaign for disarmament with the aim to inform citizens regarding the deception and paradoxes of security based on weapons of mass destruction. It is one of the main cultural centers of the Italian Buddhist Institute Soka Gakkai. The complex architectural is conceived as a continuum between past and future, in the coexistence of the ancient reclaimed farmhouse “Guardina sopra” – one of the historic jewels of Naviglio Grande – next to a new one of kind building with abstract geometries, covered with gold-colored material, overlooking the water reflecting the surface with the large glazing. Its form evokes symbolically the image of the Golden Carp, which in Buddhist iconography represents courage, determination and transformation: in synthesis, the Buddha’s Enlightenment. The auditorium has a seating capacity of up to 1000 seats, and is used for religious and cultural activities (such as the civic hall and auditorium) working with the local community expressing values of peace, defending the environment, and preserving the landscape and history.